Tax Day is quickly approaching — it’s less than a month from now! Are you prepared for it? With the recent tax overhaul, we know there’s a lot of confusion and nervousness around Tax Day this year and how much you could receive or owe in taxes. 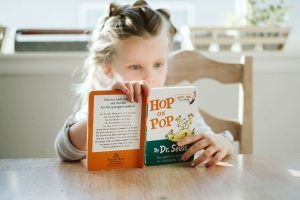 For today’s blog, we thought it might be helpful and timely to provide a brief overview of how you can deduct summer camps and daycare while filing taxes through the child and dependent care credit. If you’re still looking for a daycare or summer camp in Pembroke Pines — or you’re interested in finding a new one — then Lil’ Rascals Academy is for you. We have programs for 6-week-old children all the way up to 12-year-old children. 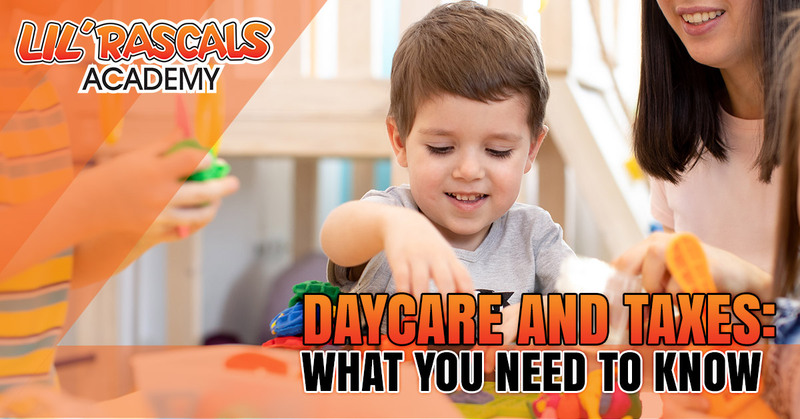 With four locations — Cooper City, Davie, Pembroke Pines, and Weston — we’re sure to have a convenient daycare for you. Contact us today to schedule a free tour of our daycare center! This is a tax break for many parents or guardians who are responsible for the cost of childcare. Many working parents qualify, but so do some full-time students or parents who were unemployed for part of the year. If you paid a daycare, summer camp, babysitter, or another care provider to care for a qualifying child under the age of 13 or a disabled dependent of any age, then you could qualify for this tax break. It can cover up to 35 percent of the qualifying expenses: up to $3,000 for one child or dependent and up to $6,000 for two or more children and dependents. You — and your spouse if you’re married filing jointly — must have earned income for the tax year. You must be the parent or main caretaker of the child or dependent. The childcare service must have been used so you could either work or look for employment. Your filing status must be one of the following: single, head of household, qualifying widow or widower with a qualifying child, or married filing jointly. Your child or dependent must be younger than 13 or disabled and incapable of caring for themself. The childcare provider is not your spouse, dependent, or the child’s parent. Costs of nurse, home care provider, or other care provider for a disabled dependent. The IRS has many resources online to help you navigate daycare and taxes. If you’re in need of daycare in Broward County, though, then Lil’ Rascals Academy is for you. 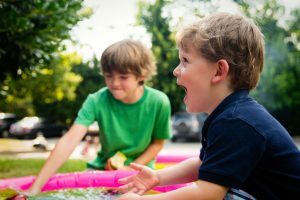 We’re a licensed daycare with a variety of programs, including after-school care, infant daycare, toddler daycare, VPK, and summer camp. Contact us today to schedule a free tour — and good luck filing your taxes!